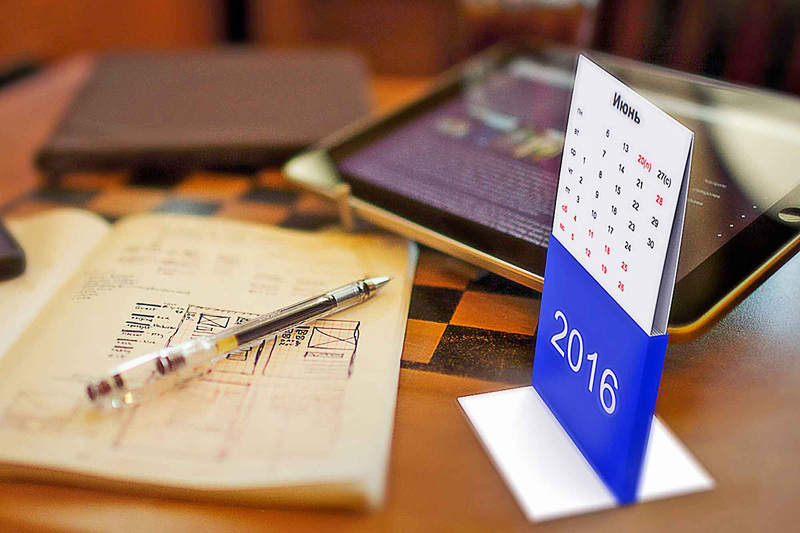 This product is the Art of Calendar Design. 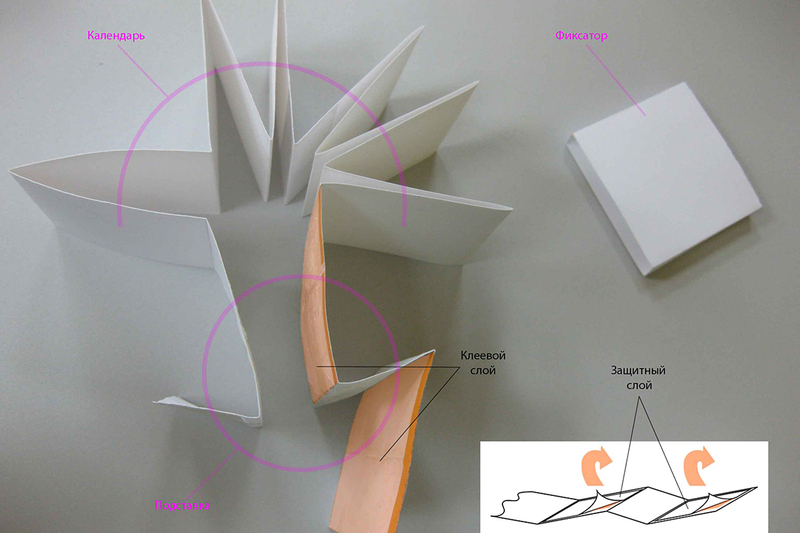 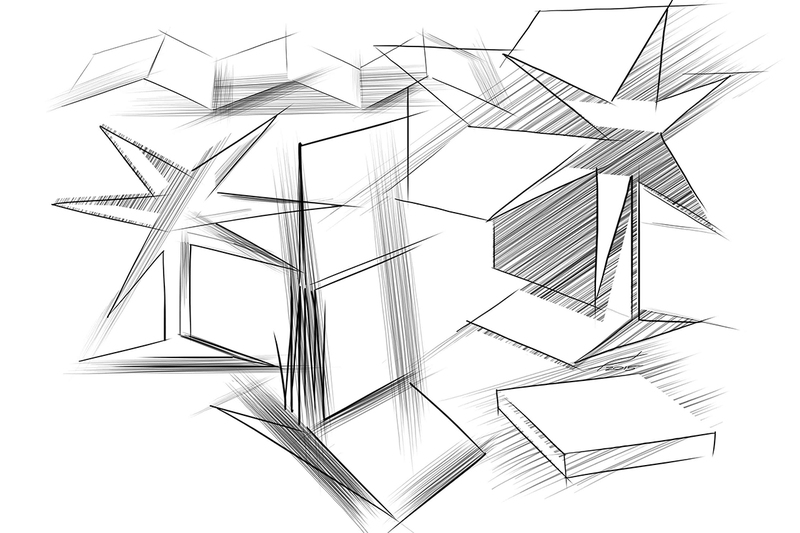 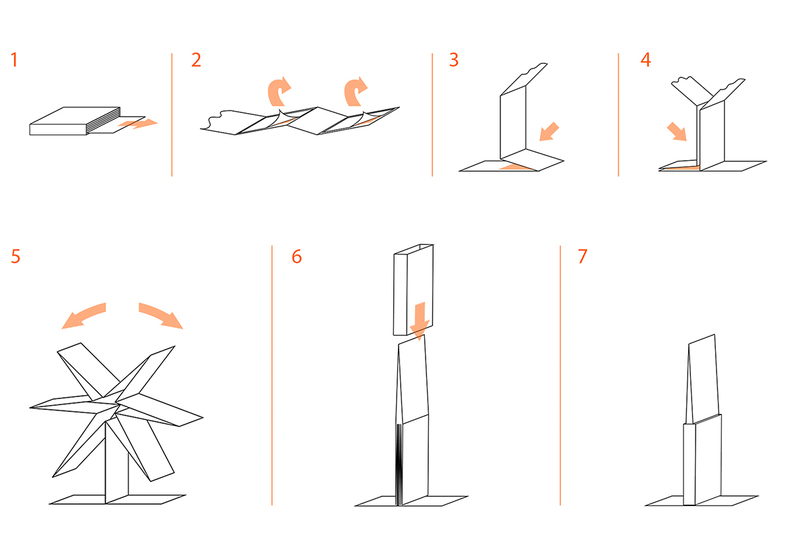 Perpetual, foldable design, easy production, cost effective price, material options. 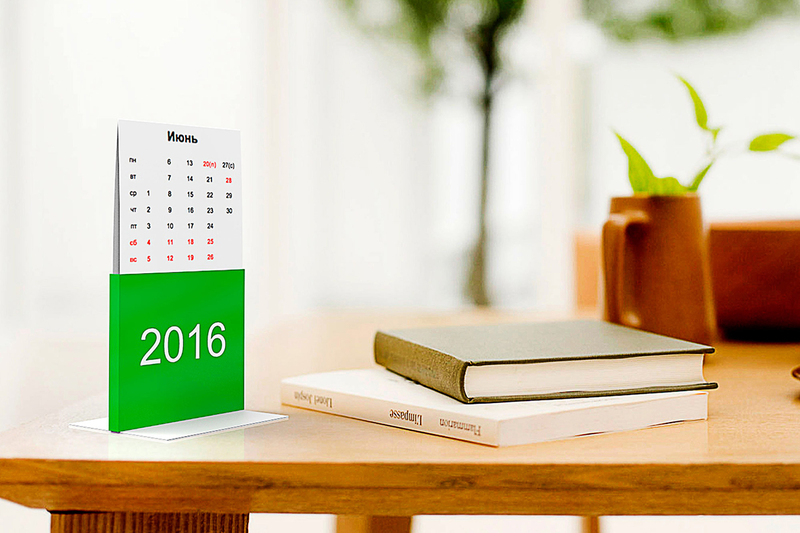 Calendar – Transformer is the universal corporate gift. 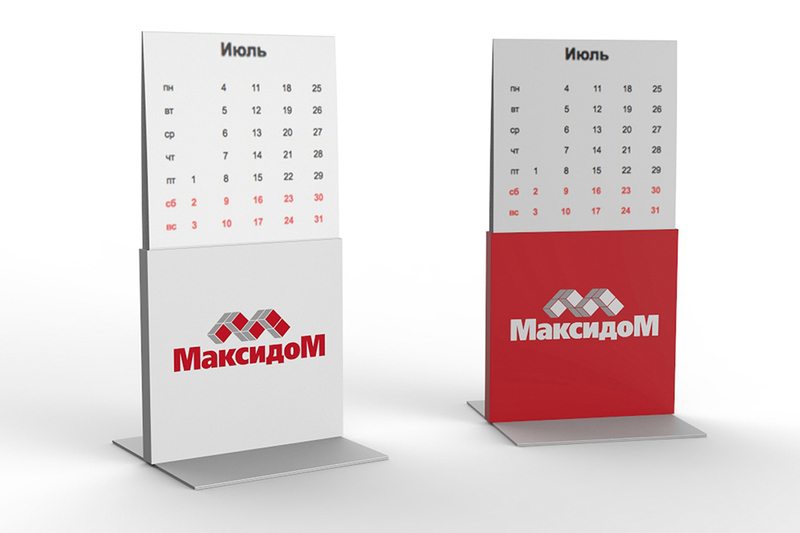 This mould is designed for branding and can be used in printing items such as: corporate cards, pictures, brochures, catalogues and promo materials.